Provided photo The Tipp City Seniors Inc. won the Grand Marshall’s Choice Award for their Mum Festival parade float. Pictured is the committee that built the float: Carol Huelskamp, Howard Earles, Carol Morgan, Larry Boze and Sharon Dehus. 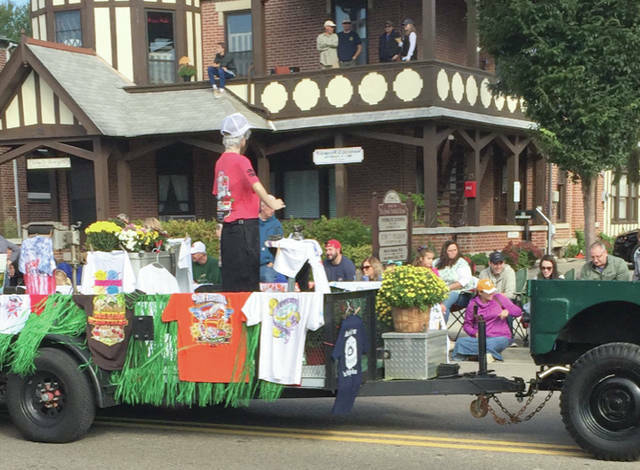 The Tipp City Seniors Inc. won the Grand Marshall’s Choice Award for their Mum Festival parade float.  https://www.weeklyrecordherald.com/wp-content/uploads/sites/51/2018/10/web1_IMG_6509.jpgProvided photo The Tipp City Seniors Inc. won the Grand Marshall’s Choice Award for their Mum Festival parade float. 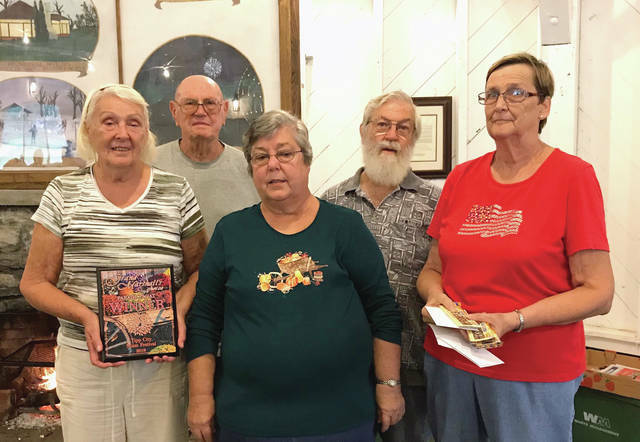 https://www.weeklyrecordherald.com/wp-content/uploads/sites/51/2018/10/web1_IMG_6519.jpgPictured is the committee that built the float: Carol Huelskamp, Howard Earles, Carol Morgan, Larry Boze and Sharon Dehus.